April 3 Do you have a story to share? Tell a Pirateer staff member! September 14Send us your pictures please! What if you could relive one moment of your life. Would you do it? Which moment would you pick? 79-year-old Gregory Womeldorff is choosing graduation day from Englewood High School. A day he missed because he joined the military. He turned 17 and enlisted in the Navy, “I needed to get out of town.” The first thing he did in the Navy? Finish his GED. 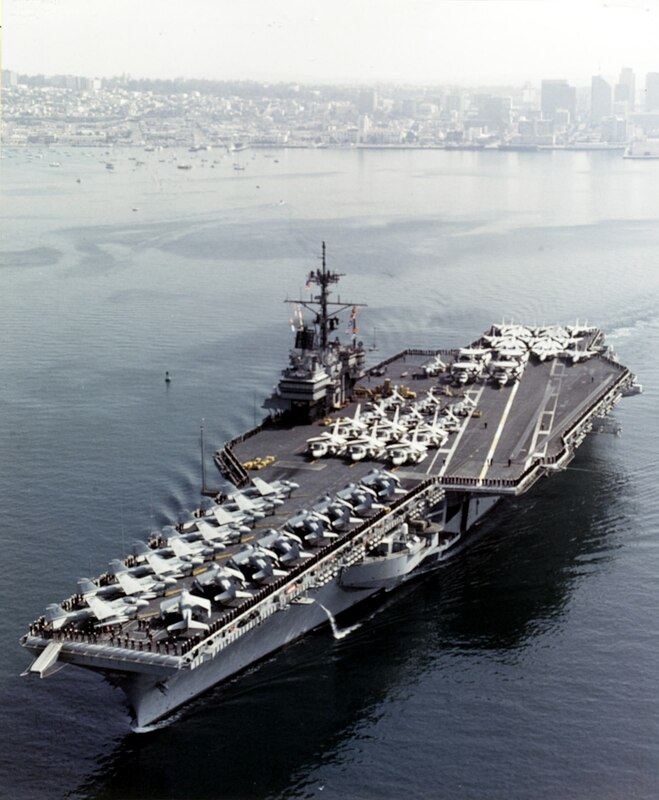 The US Navy was a calling for Gregory Womeldorff. 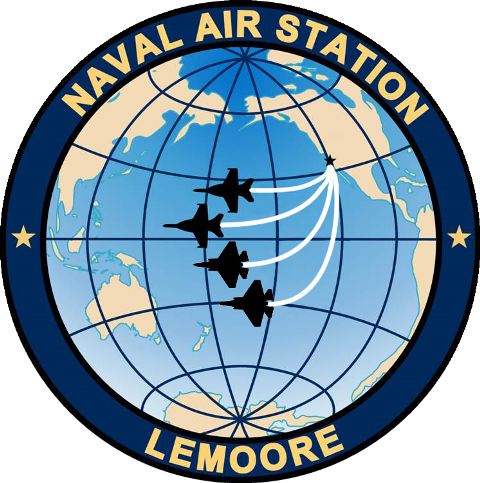 After that, it was Jacksonville, Florida for a few weeks of schooling and back to Naval Air Station Lemoore in California. Womeldorff was trained as an Industrial Engineer and an Aircraft Electrician. Over the years, he made education a priority. He says it is a milestone in your life that is hard to recreate. “You are at a point in your life where you are approaching adulthood, and if you go ahead and get your diploma it will give you a nice feeling of accomplishment. They should all strive to stay in and finish. I guarantee when they finish they are going to feel really good about it. I would really suggest they stick with it and get the job done.” It has been more than 60 years. Womeldorff will be dressed in a cap and gown, walking across the Englewood High School stage May 19th. He will join 110 seniors for the ceremony. It begins at 9 a.m.
What is your favorite NBA team this season? How dark is the web?